Contact Beckron Heating & Cooling, LLC in Stratford, CT for HVAC system installation and repair. Contact Beckron Heating & Cooling, LLC in Stratford, CT for HVAC system installation and repair including boiler installation, air conditioning unit repair and other HVAC services. 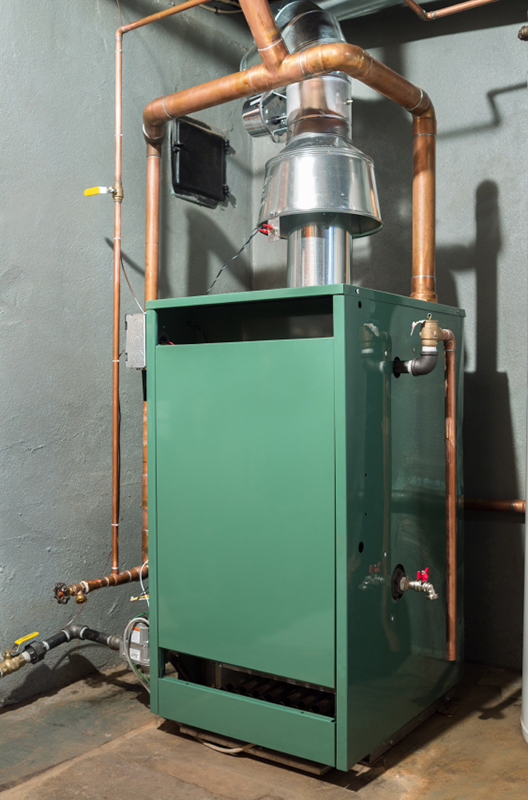 From geothermal systems to hot water heaters, we have them all. Call our experts for your residential and commercial HVAC needs. You can also contact us using the form below for any questions you may have. We will get back to you promptly.